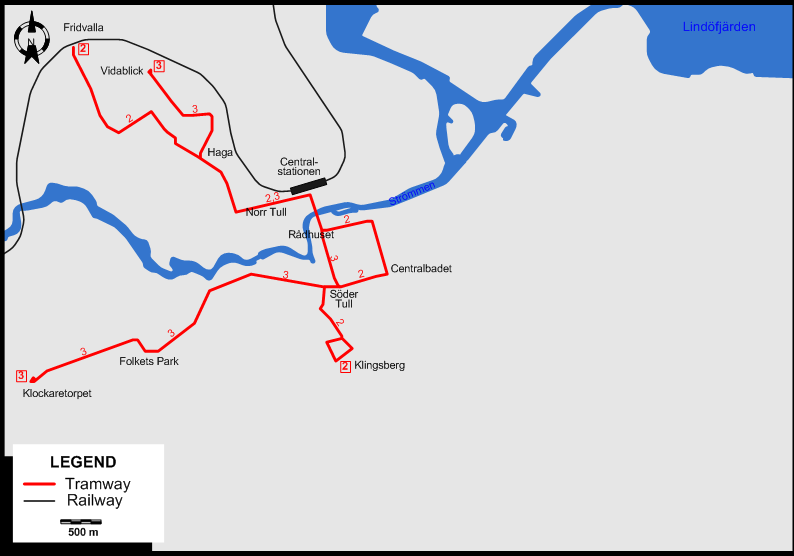 Urban tramway: 10 March 1904 - today. 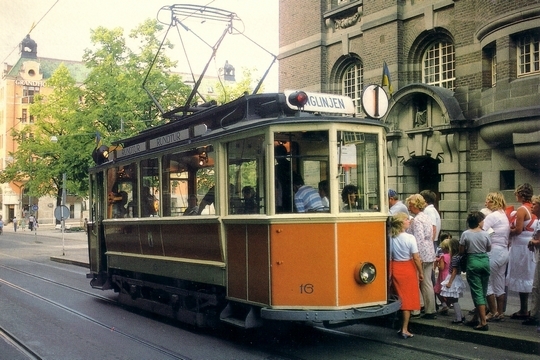 Preserved historic trams run in the tram loop around the city centre. 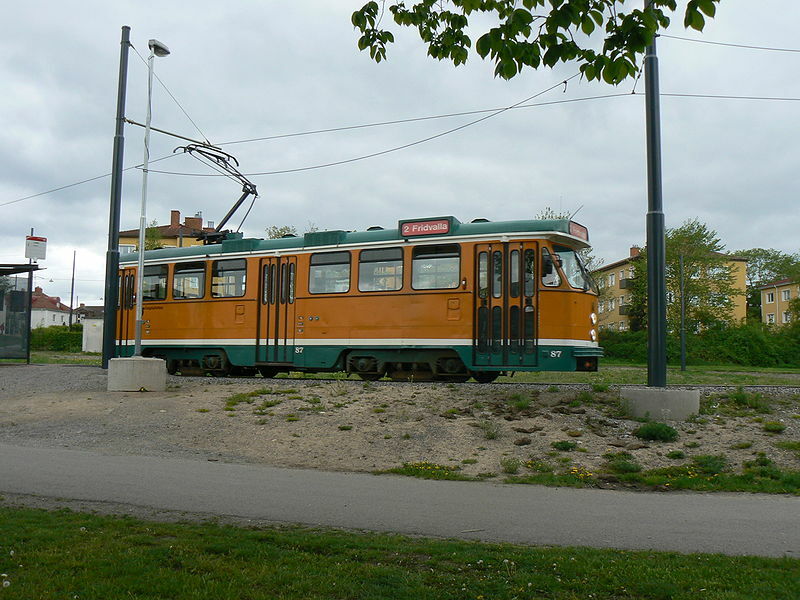 Taplin, M. "Norrköping: An expanding small system", Tramways & Urban Transit, Apr. 2010 (73: 868), p.137-138. 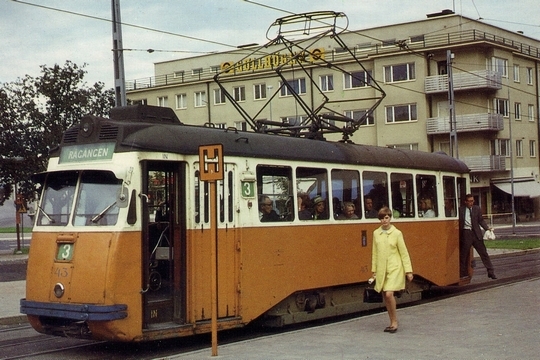 Wood, C. "Norrköping: past, present and future", Modern Tramway & Light Rail Transit, July 1991 (54: 643), p.219-223.